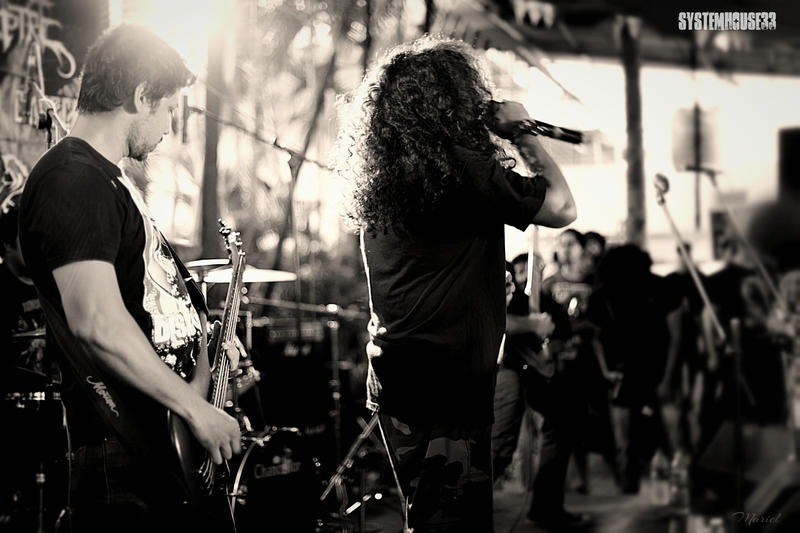 Experimental thrash act SystemHouse33 Live at Blizzard 2014 in Pune, India . 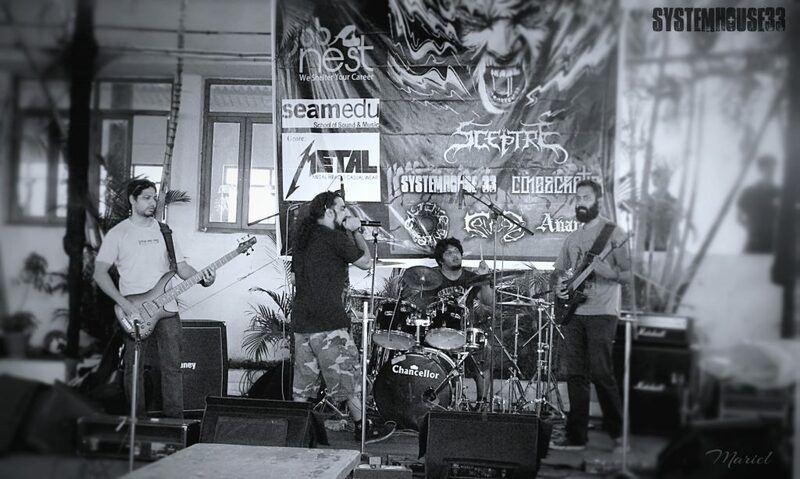 SystemHouse33.com: SystemHouse33 Live at Blizzard 2014 – Pune’s much-awaited metal gig Blizzard 2014 took place on June 14, 2014 at Rastafa and SystemHouse33 was one of the 6 bands in the heavy line-up organized by the Stormbringer and MetalHeadSpotted.net. 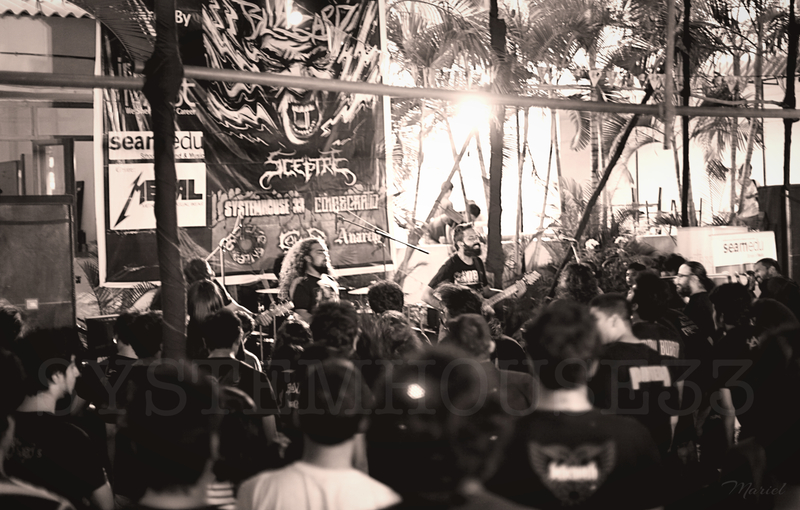 The great turnout at Blizzard as SystemHouse33 perform their heavy tracks. 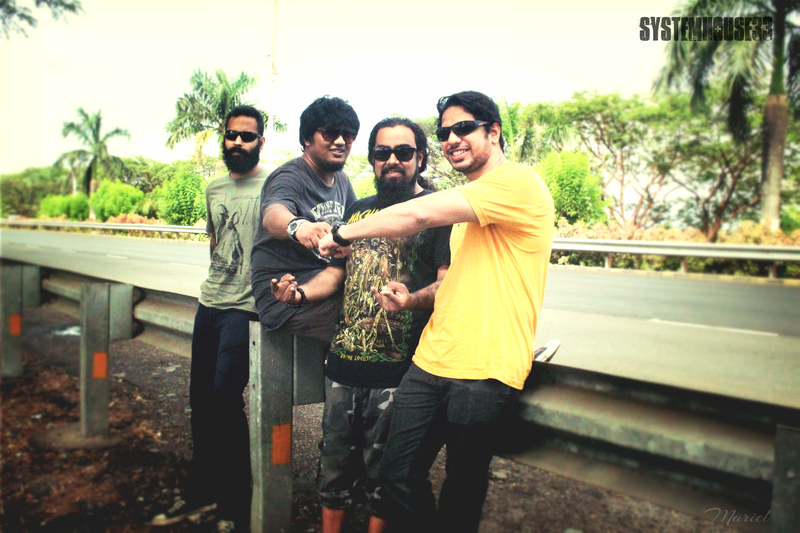 Just 150 kms away from Mumbai city, SystemHouse33 had somewhat of a road trip to Pune, along with a couple of friends who drove the distance to support the band with the direct destination being the venue – Rastafa. 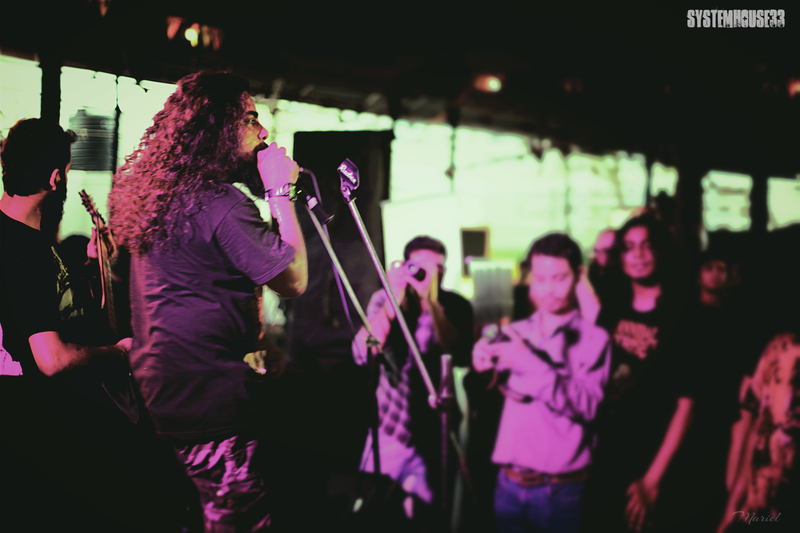 Breaks on the picturesque route, reaching directly at the venue in time for sound check, the insane Blizzard gig, being interviewed for a documentary, chilling with other bands and crazy post-gig scenes in Pune city – it was all captured on camera. 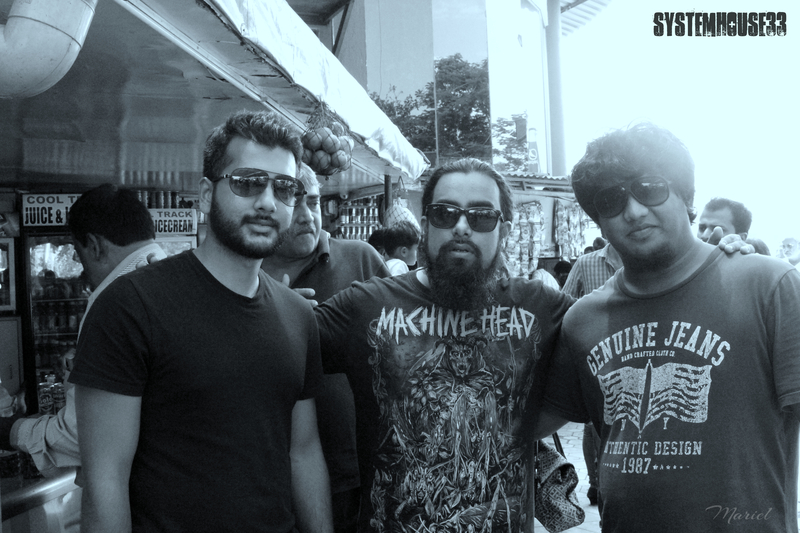 The band had a great time performing to the crowd of metalheads who turned up in large numbers to support Indian metal. 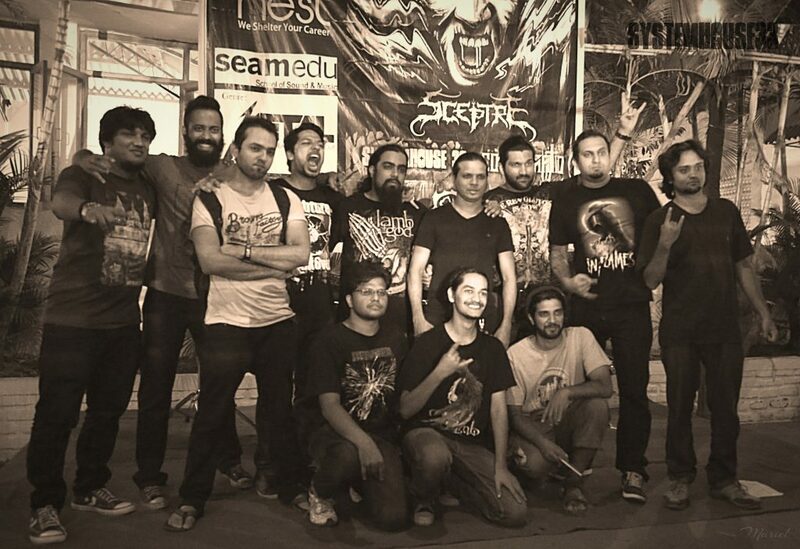 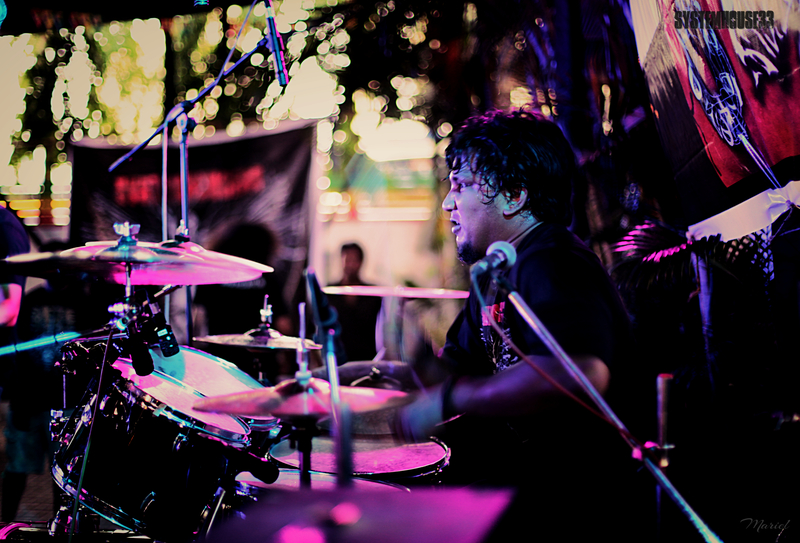 Anarchy, Existence Failed, Cruoris, Consecration and Sceptre were the other bands that played live at the event. 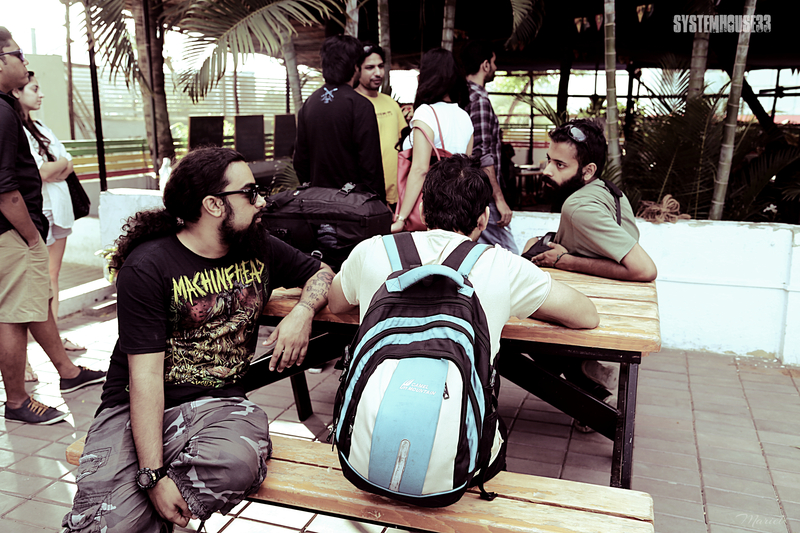 The band members meet up before embarking on the road trip to Pune. 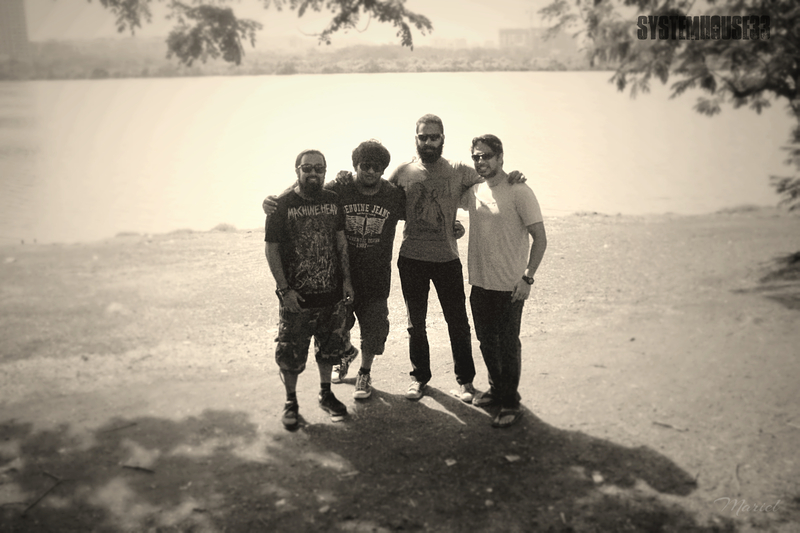 Making time for an early morning band picture by the lake somewhere near Seawoods. 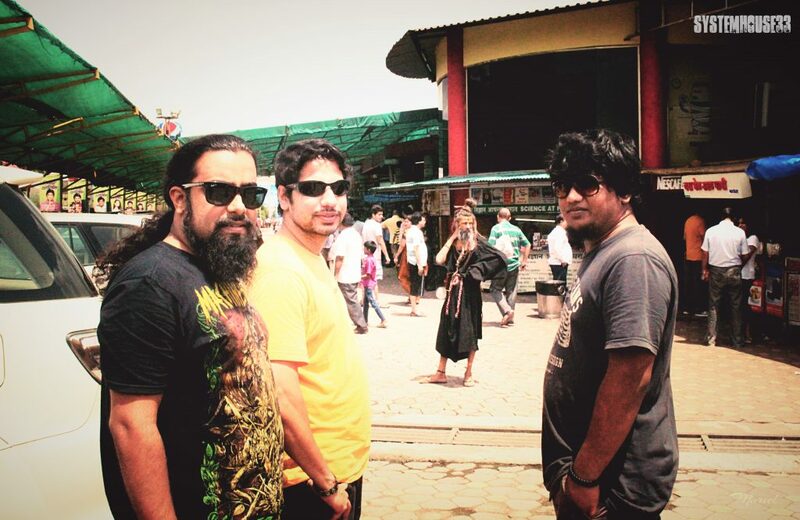 Taking a break half-way, photobombed by a baba with long dreadlocks. A SystemHouse33 group meet of sorts at Lonavla. 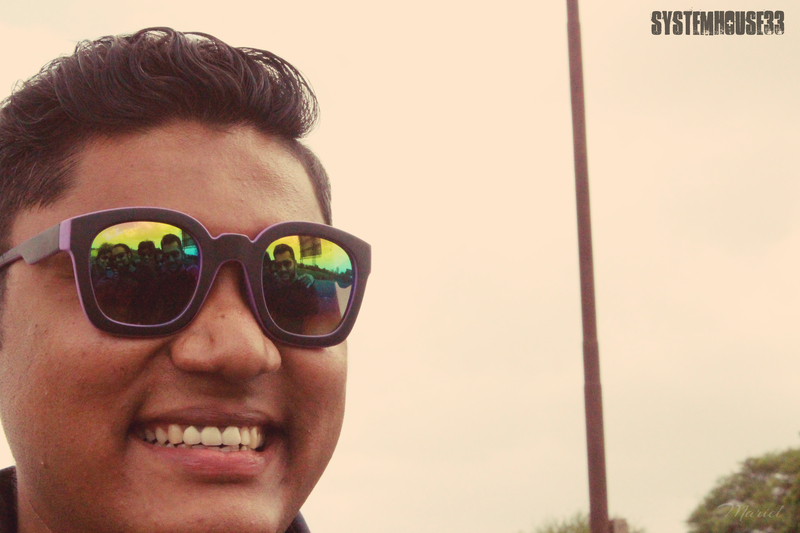 Sawant and his trippy shades. 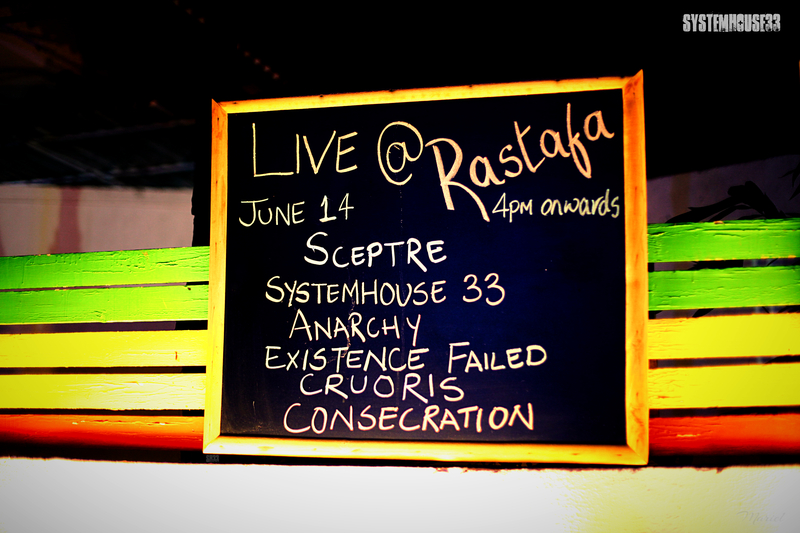 Reached the venue “Rastafa” in Pune and a blackboard with writing in chalk reveals the bands set to play on June 14, 2014. 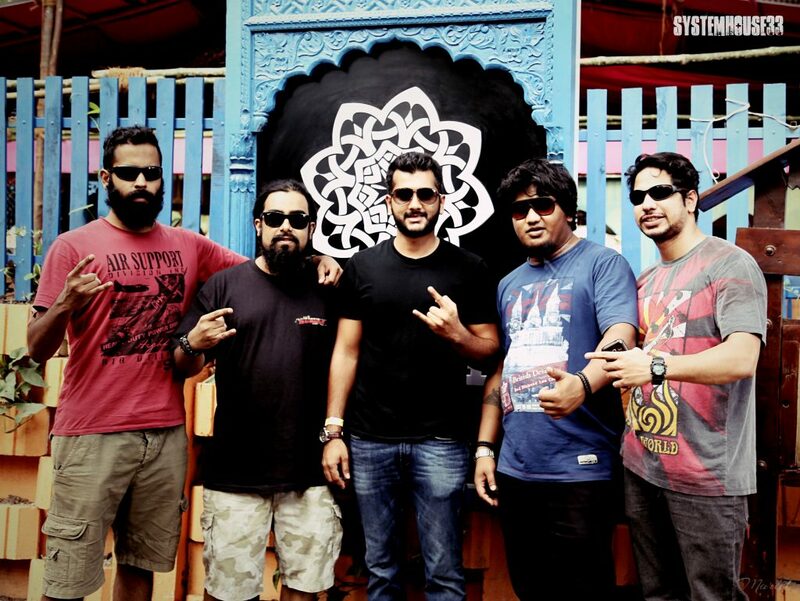 SystemHouse33’s talented sound engineer Akash Sawant sets the heavy tones alongside vocalist Samron Jude. 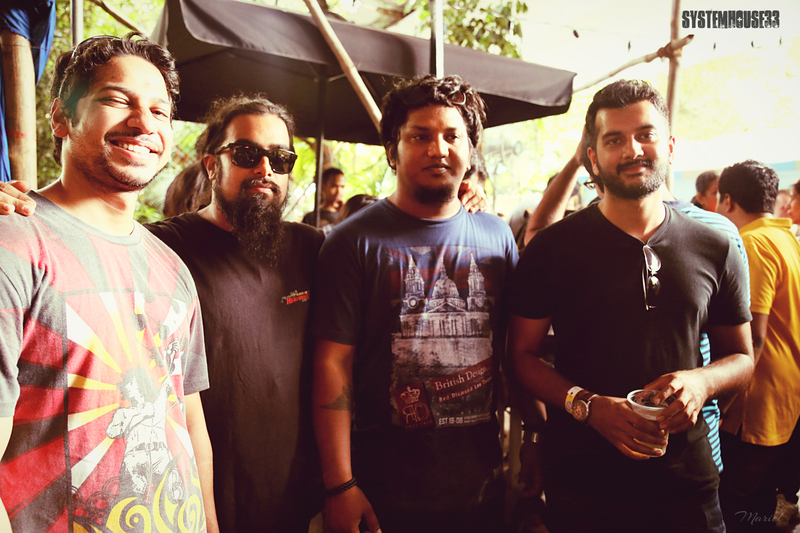 Leon, Sam, Atish and Danny at the band’s sound check. 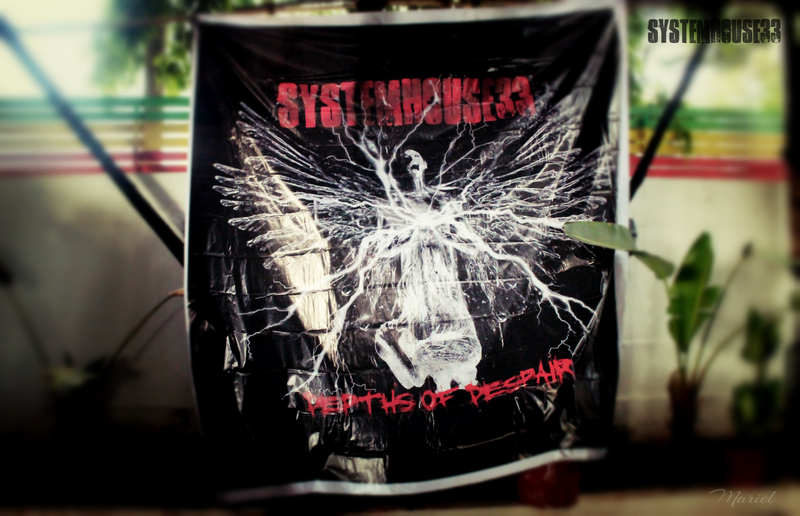 The massive SystemHouse33 “Depths of Despair” hoarding is up at the venue. 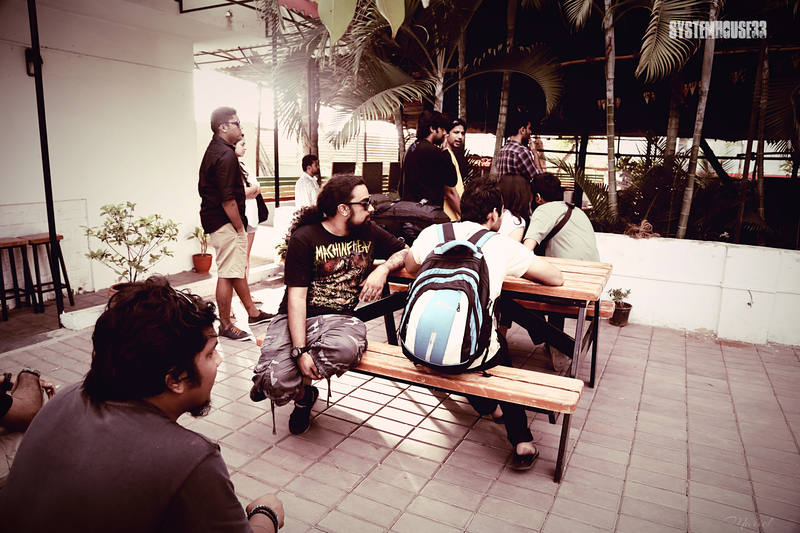 Samron, Daniel and Akash relax before the gig along with all the other Mumbai folk (standing) who travelled to Pune for Blizzard 2014. 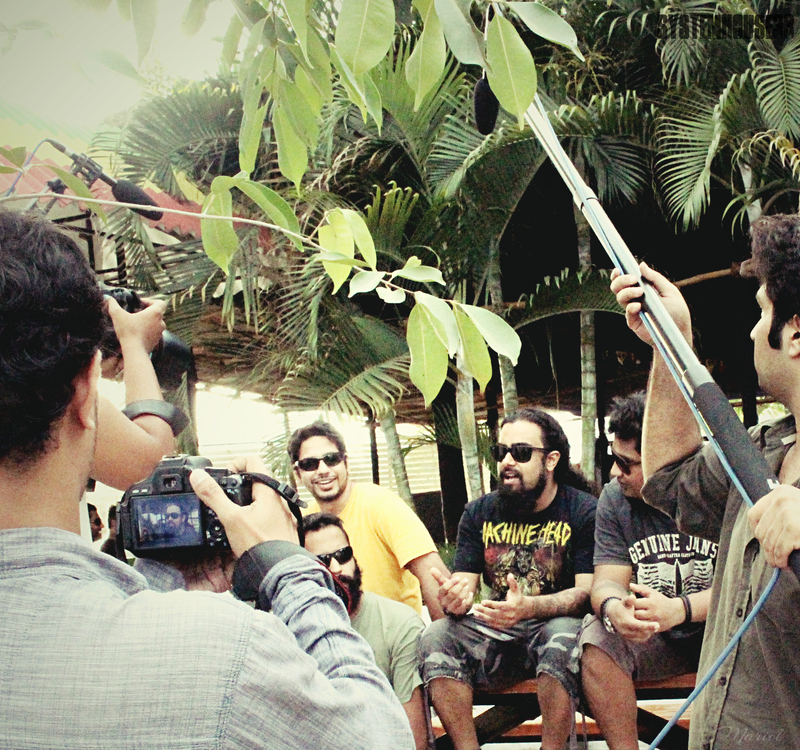 The band gets interviewed for a documentary on the metal scene in India. 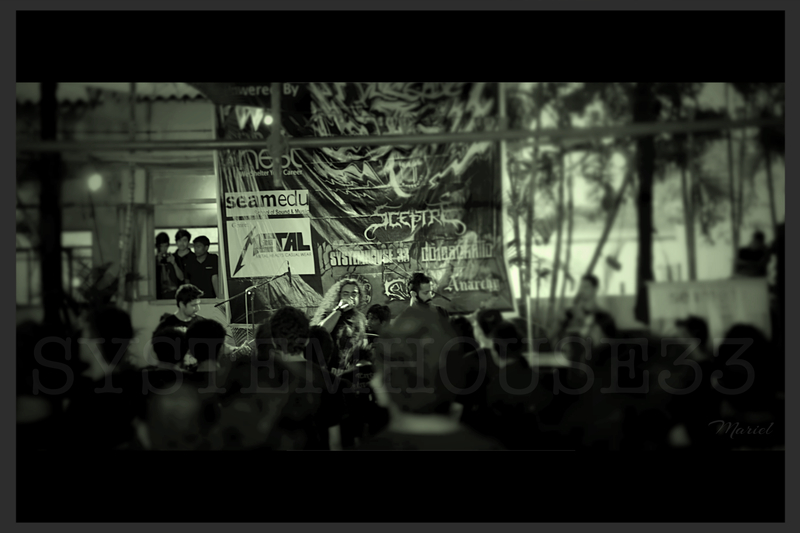 Watching the other crazy bands perform. 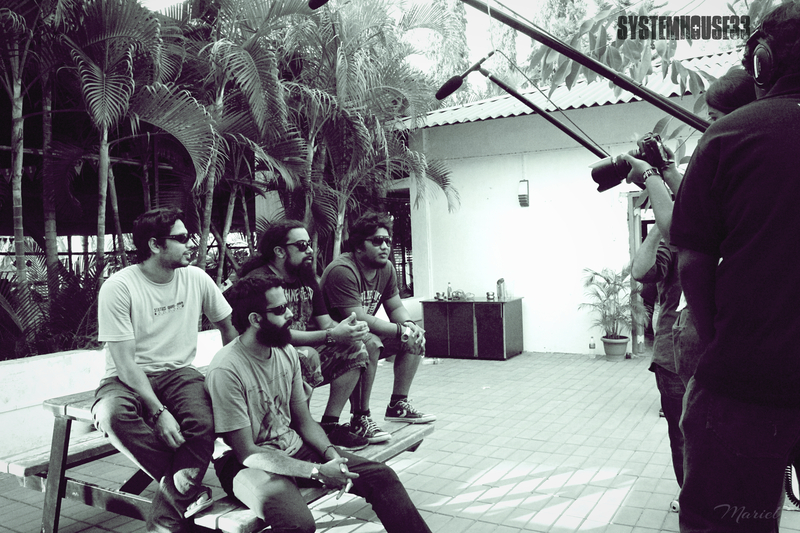 SystemHouse33 hits the stage and the crowd headbangs and moshes! 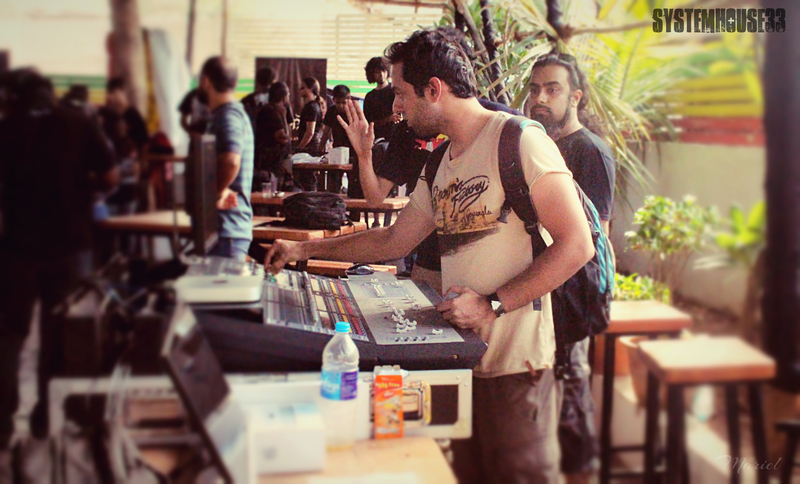 Samron and Leon get the moshpit going. 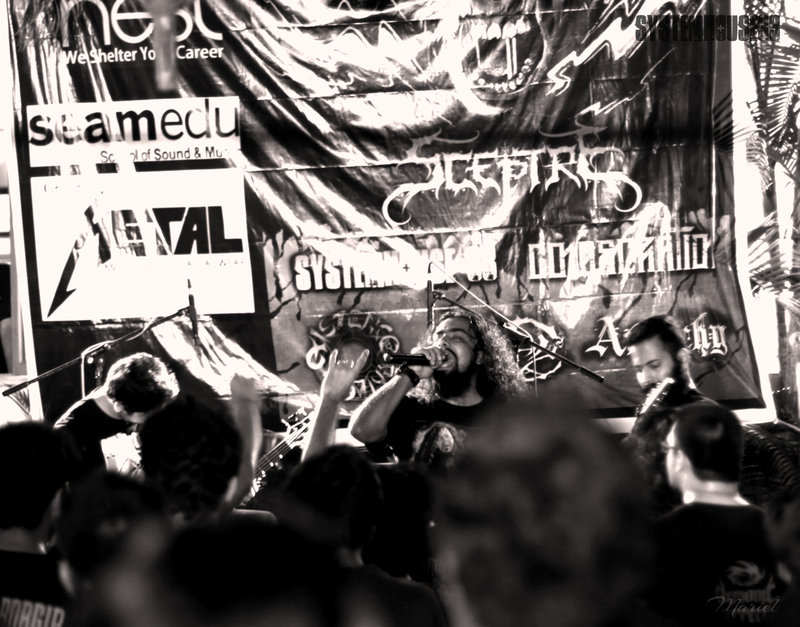 Belting out tracks from the heavy album “Depths of Despair, as well as older ones. 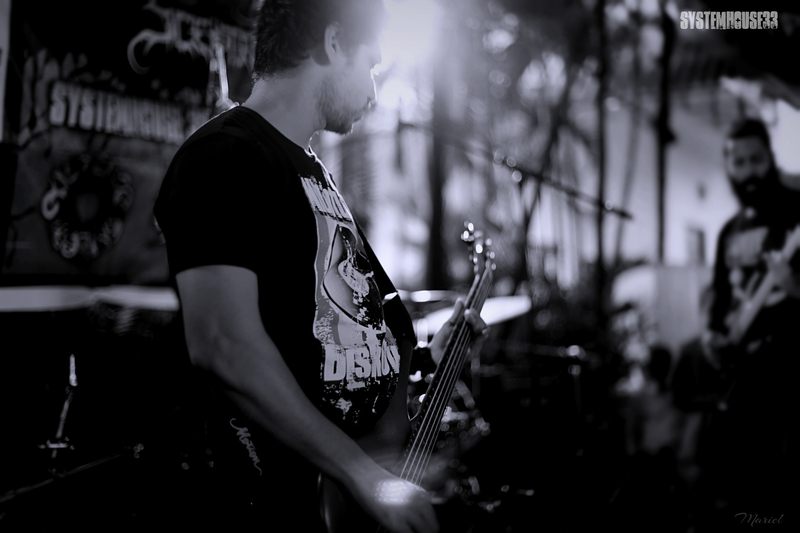 Sam and Danny take center stage. 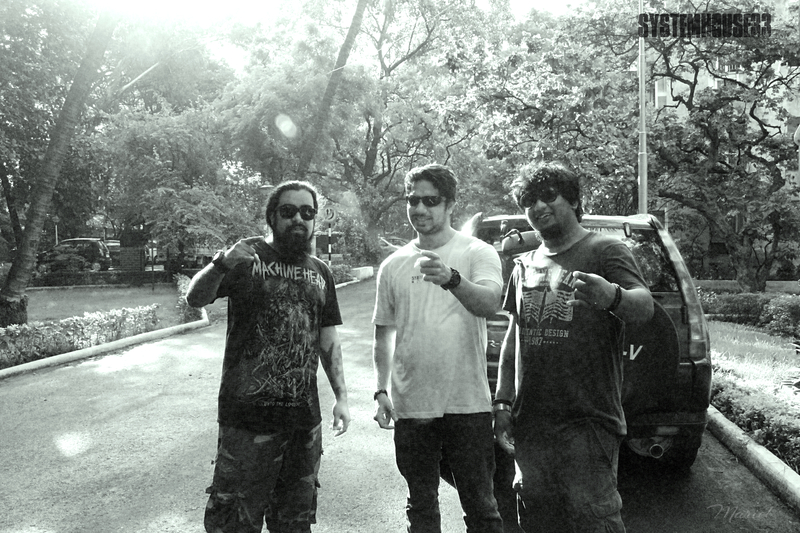 Destroying the place – Blizzard scenes! 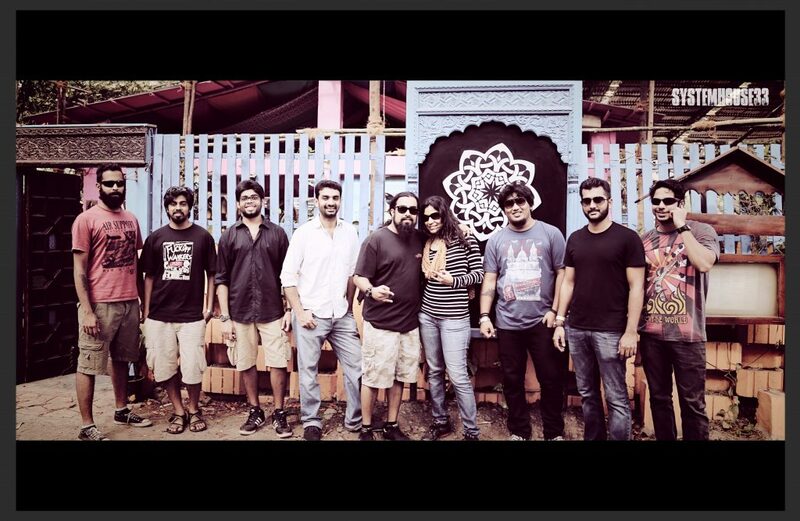 Some of our good friends who drove from Mumbai to support SystemHouse33 at Blizzard 2014. 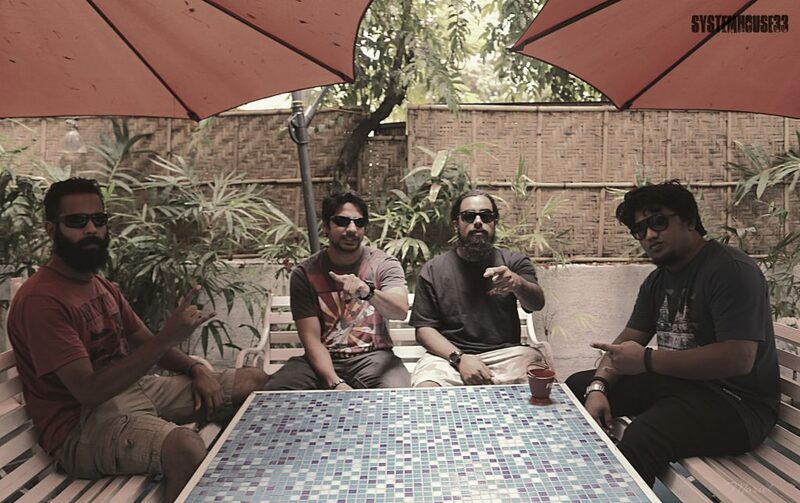 The Manager knows best – Rohan takes the guys out to The High Spirits in Pune to unwind to some great indie music.